Today in the hustle and bustle of the city, bring the relaxation & fresh vibes into your house by decorating it with natural elements. There are many elements and ways which you can try to give your interior elegance and finesse look. Go unique and give your room a fusion of modern and organic element to represent your style through it. Whenever anybody thinks of engaging with nature the first thing which comes to their mind is planting trees and why not? It does not just give a dash of colour to your house but also provide you with fresh purified air. 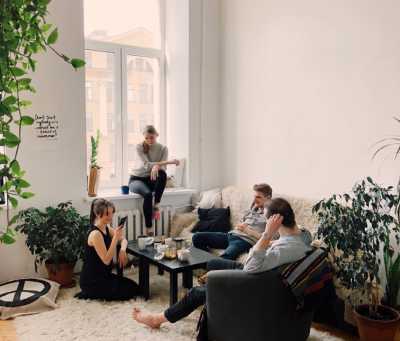 You can put an indoor plant anywhere in your house, balcony, bedroom, living room wherever you wish to. You can opt for many indoor plants which need very little care and its lifespan is also long. There are varieties of plant you can choose such as flower plant, decorative plants, Climbers and creeper etc for indoor and outdoor decoration. 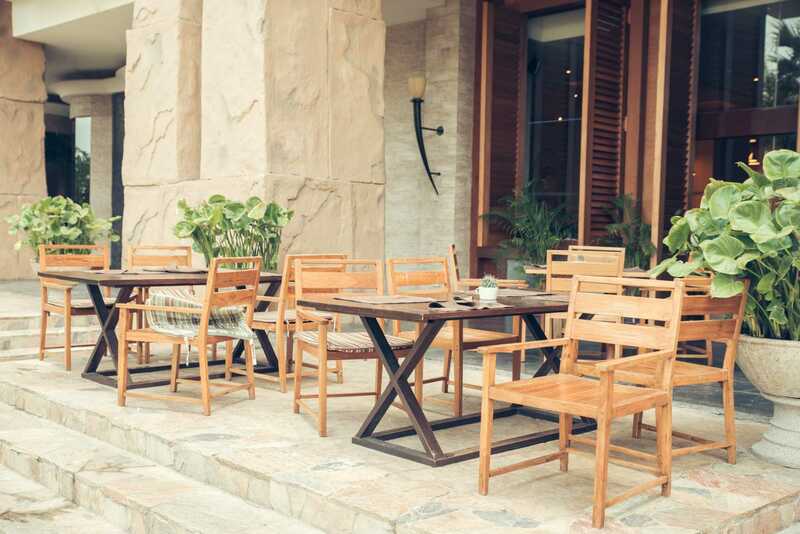 You can very versatile by choosing wood to décor your house, it is suitable from floor to ceiling. You can bring wood into your interior by wood flooring, furniture, wall decor, etc, which comes with a variety of finishes, species and applications to give your house a warm and cosy feel. It is surely a great way to bring a natural charisma throughout your space. The natural decoration of your house is incomplete without the natural lighting so don’t forget to open your space for the lights to come into your house. This is one of the cheapest and most beautiful natural elements which can give life to any room, and makes humans feel healthy and inspired. Open your glass windows and replace your regular thick curtain with bamboo blinds, linen shades, and cotton curtains to allow the sunlight inside. 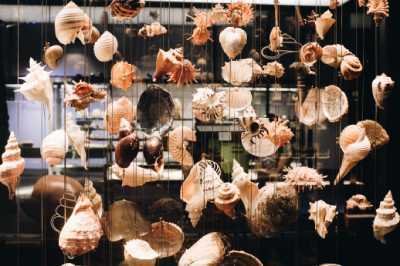 Seashells are the wonder of sea, which can make an interesting display to your house. It is the easiest way of welcoming nature; you just need to keep a bowl of seashells on the top of a dining or on the counter table or any place you desire. 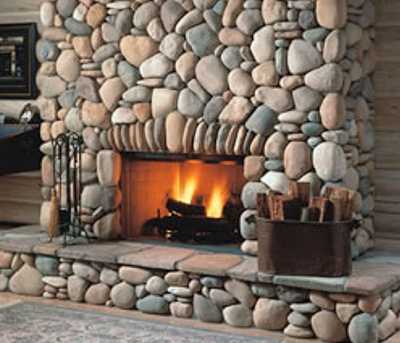 You can bring beautiful pebbles and rocks into your indoor décor in a variety of ways. The easiest way is to fill the empty spaces with rocks while giving a grace to it. The rock is the symbol of strength and sturdiness. We can even go for small coloured pebbles to make the design even more interesting. You can decorate the pebbles with the plant pots or in the vase or just fill it in a decorative bowl or Jar to show without much effort. 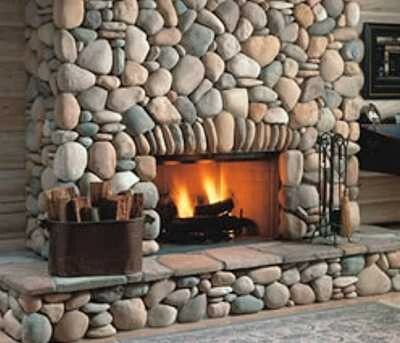 If you would like to experiment more with pebbles and stone you can even try headboard using rocks or by a backsplash using pebbles or a full wall décor with stones whatever you do it will definitely give you a peerless appearance. A natural elements aura in your interior will make your rooms feel brighter, warmer and more welcoming. Nature is a thing, that even if you use just one element, it can make a huge difference to your living. 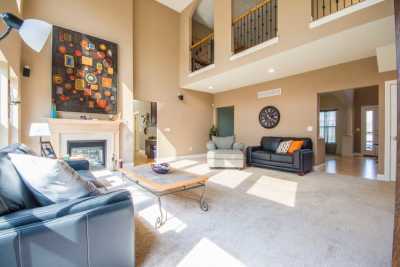 Hope this listing will help you to welcome some of the nature into your life.